The wedding festival is done for summer… but watch this space. 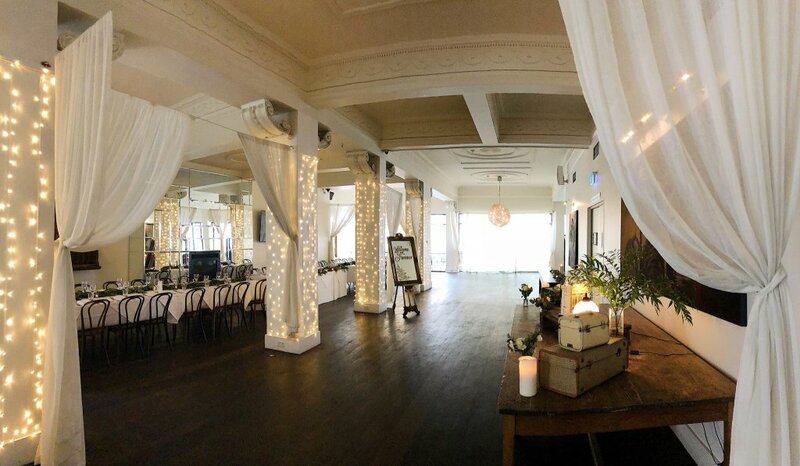 We’ll be launching a new wedding package soon and some special offers to celebrate! What is Adelaide’s Longest Wedding Festival? 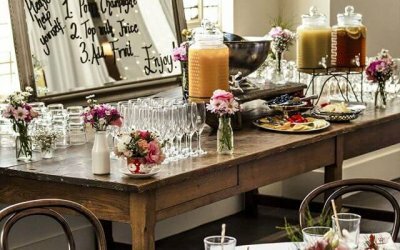 Very exclusive offers from our favourite wedding suppliers. 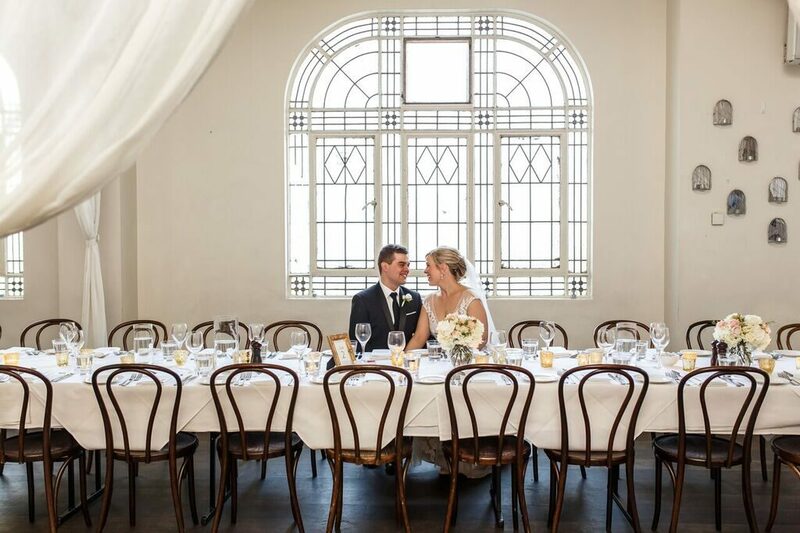 So even if you have already booked your venue… keep an eye on the supplier offers! 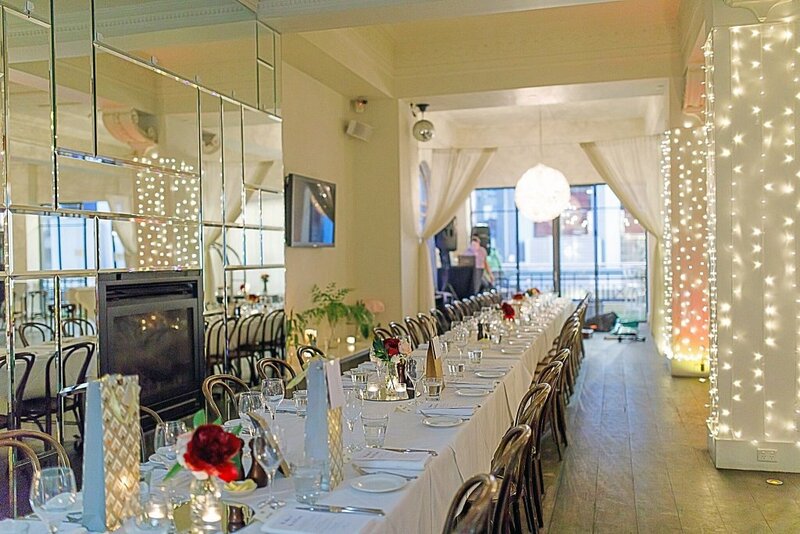 We’ll also feed your imagination with the most current wedding trends and budgeting advice. Terms and conditions apply for each offer, and cannot be redeemed in conjunction with any other offer. Each week the deals will be released on the website… so you can see what is coming up. However, you will need to follow the instructions on the social media post to redeem the code. To open Adelaide’s longest wedding festival Hotel Richmond are giving you 15% off food and beverage. 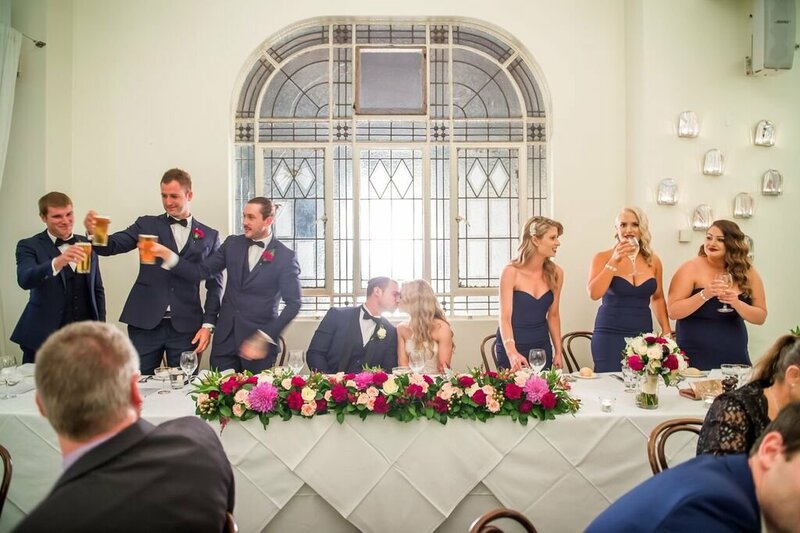 All you have to do is share this post and email your enquiry before 25.2.19 and the first 5 new wedding bookings will receive the discount. 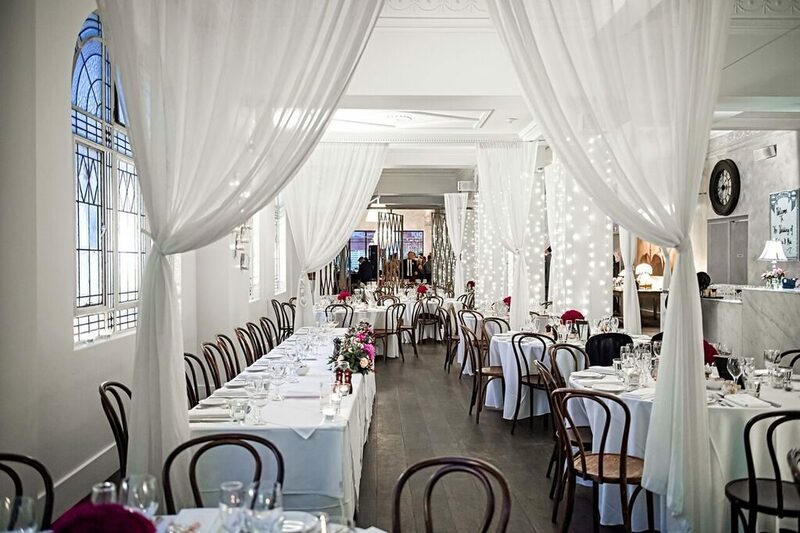 This is a biggie… For Adelaide’s Longest Wedding Festival only… NO VENUE HIRE AND NO MINIMUM SPEND!!! What??? Yep!!! Only available for dates still available in 2019. Not available in December. 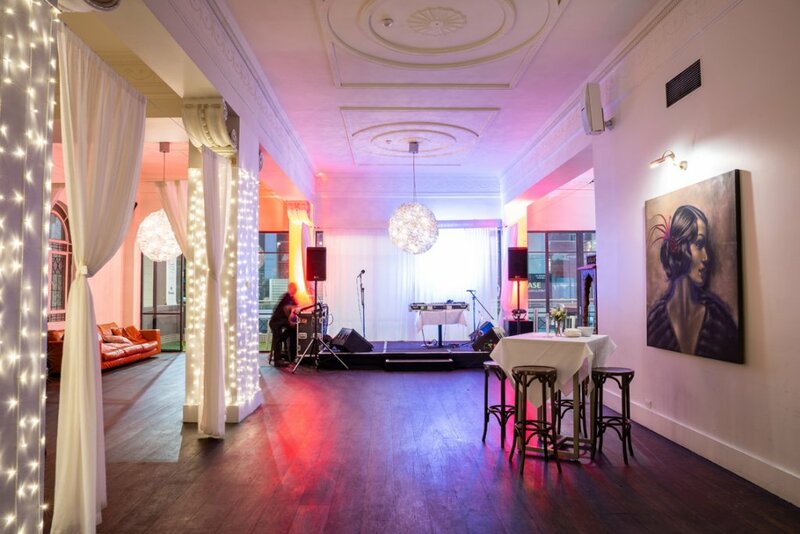 Minimum number of guests applies (exclusive hire of First minimum 100 guests, Balcony Room minimum 40 guests). Remember to get your enquiry to us before 25th Feb.
“Gold Cutlery and Champagne Towers have an offer for you! 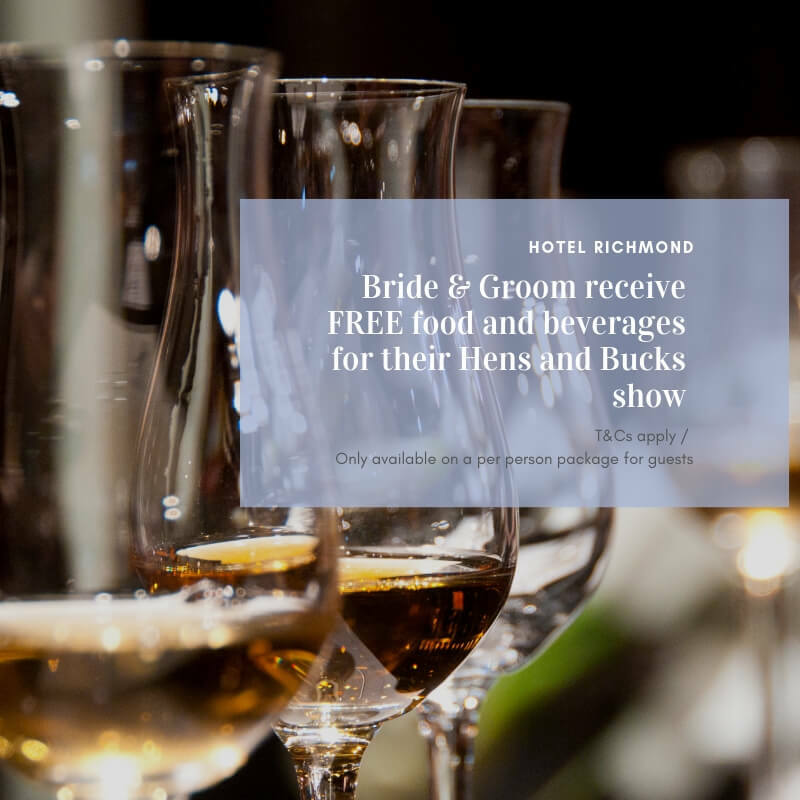 Just for being a customer of Hotel Richmond you will receive FREE bump in and out for your event! The second supplier deal comes from from PAPER HALO. 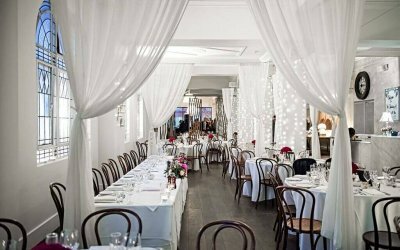 We’re really pulling out the big guns to open Adelaide’s Longest Wedding Festival! 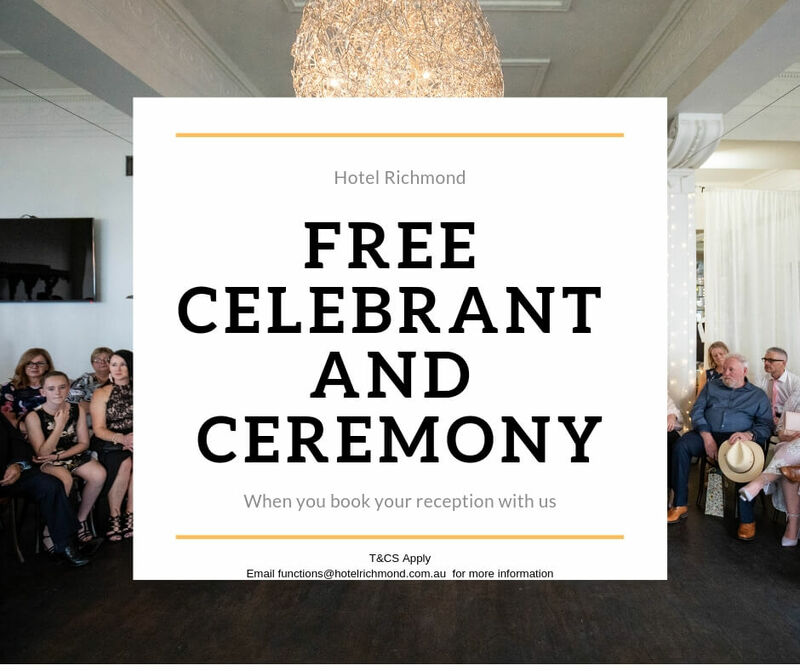 FREE CELEBRANT & FREE CEREMONY!!! It’s already awesome to be able to have your ceremony and reception in the same venue… now the ceremony part literally wont cost you anything extra! 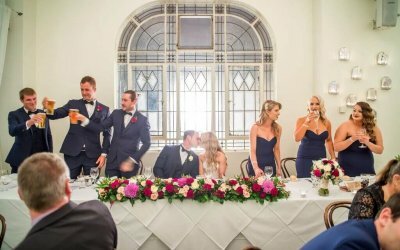 We provide a beautiful venue space, bentwood chairs, decorative signing table and microphone… and we’re going to pay for your celebrant too! Not available in conjunction with any other offer. 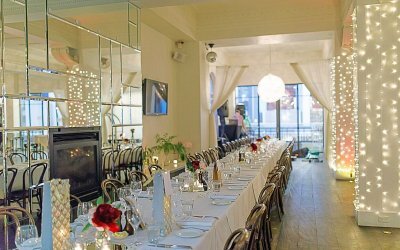 Only available for exclusive hire weddings on First. Valued at up to $1,200. Not redeemable for cash (obviously). Tag your significant other to receive the code. Available to the first 5 couples to book! 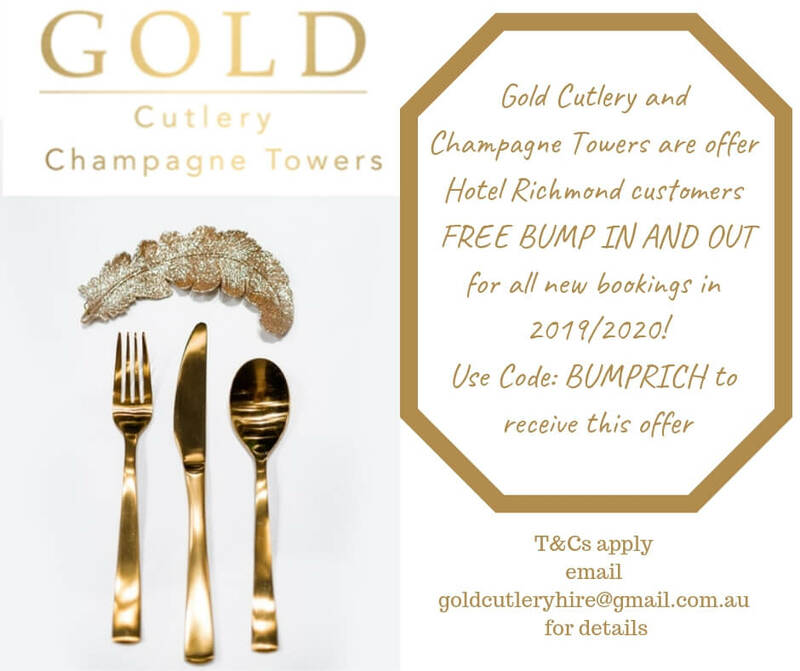 “Gold Cutlery and Champagne Towers have an offer for you! 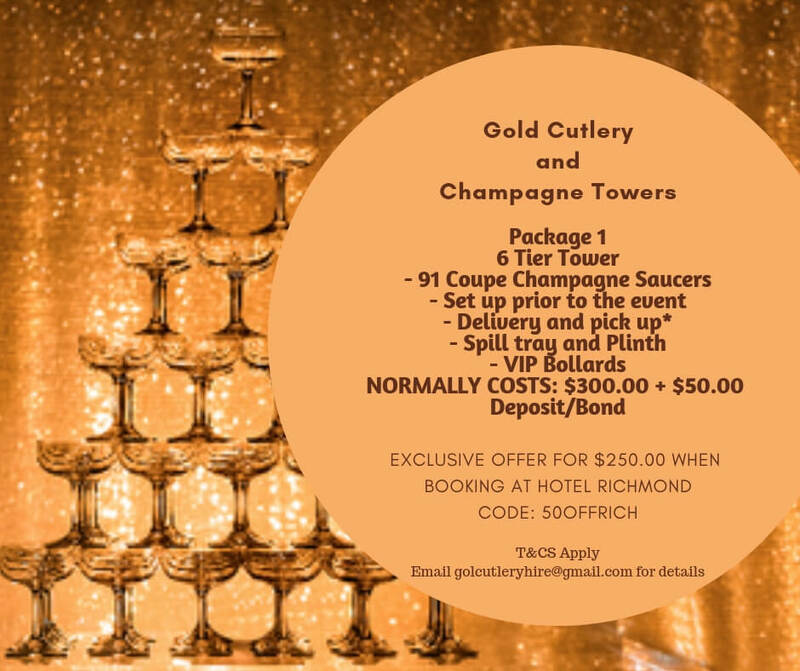 Just for being a customer of Hotel Richmond you will receive $50 off Package 1 Champange tower when you book with Hotel Richmond! 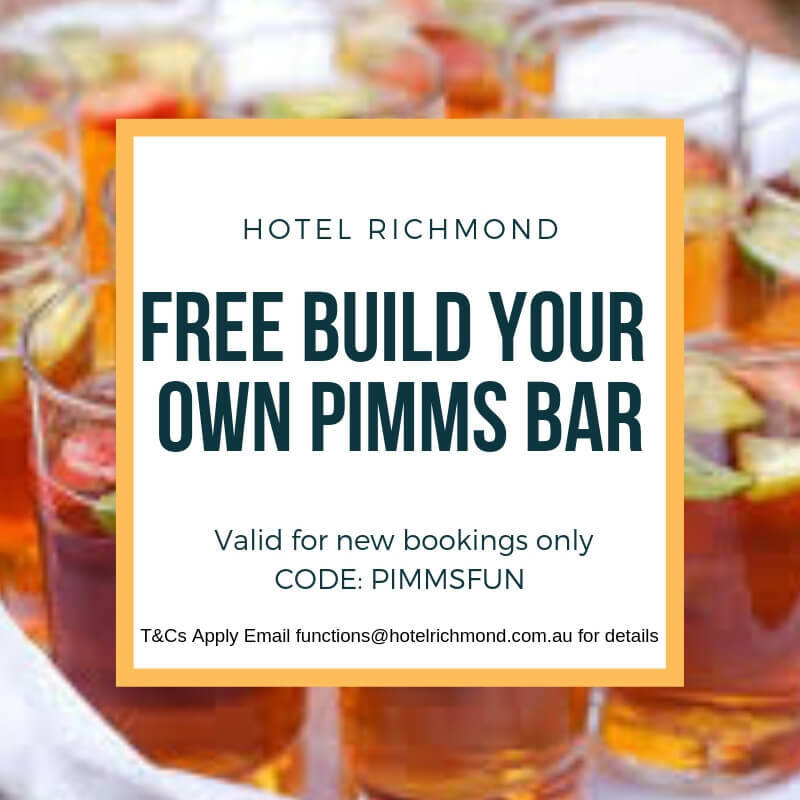 Hotel Richmond’s offer for today… drum roll please… is a FREE ‘BUILD YOUR OWN PIMMS’ BAR. Set-up for your wedding. Not available in conjunction with any other offer. Only available with a beverage package. 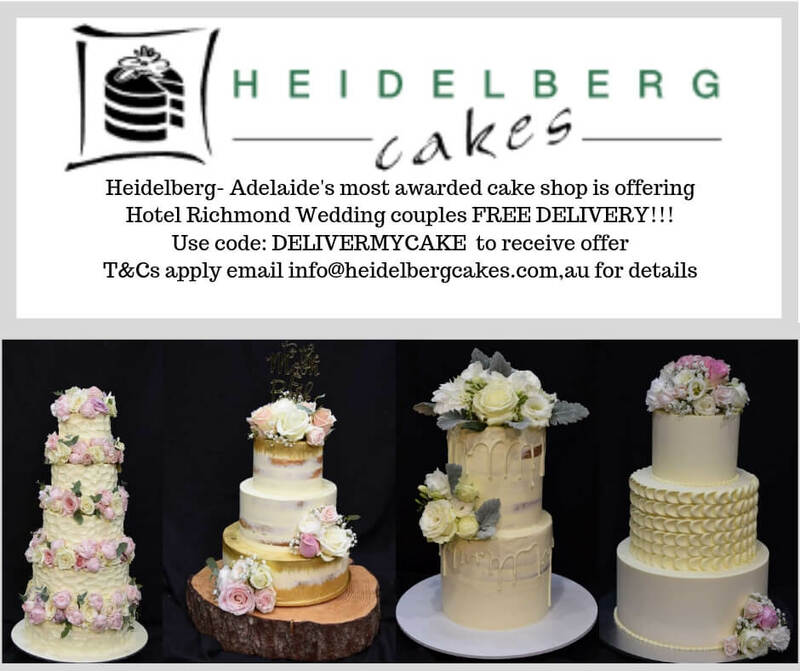 “Heidelberg Cakes is the most awarded cake shop in Adelaide. 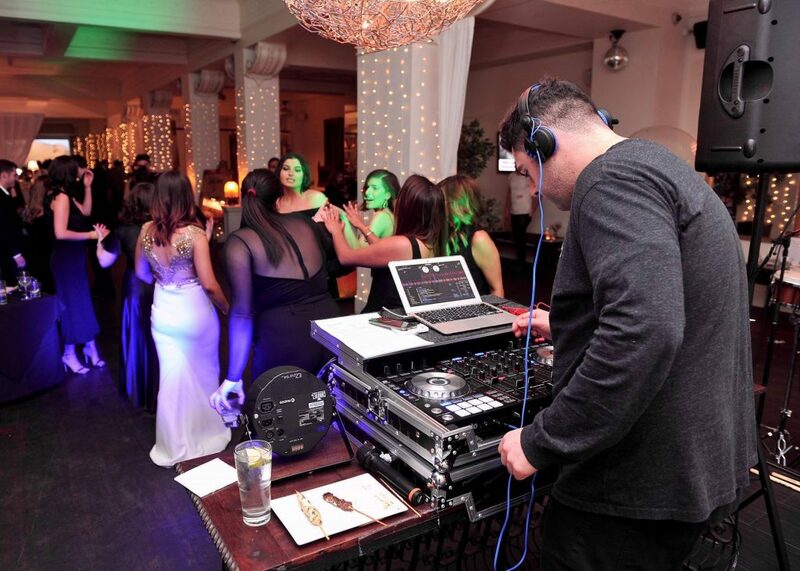 Established in 1991, we have the experience and expertise to make your dream a reality. We have made over 50000 celebration cakes in that time. We offer free taste testing and quotes in all our flavours, as well as Gluten Free. All cakes are made on premises with the highest quality ingredients. The most popular flavour is Citrus Delicious and Baci but we also make mud cakes and traditional fruit cakes. Our large showroom has many examples of cakes and 10000’s of photos of past cakes. 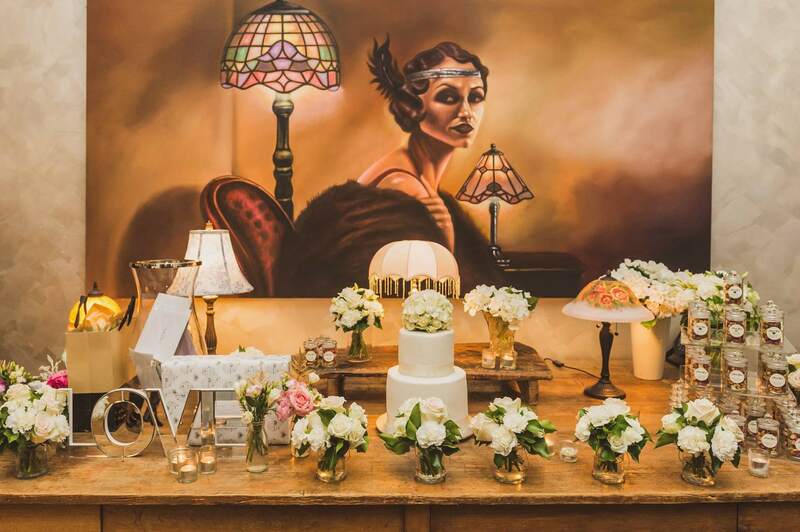 We have 10 staff who are qualified cake artists, that will not let you down. All our cakes are full boxed, labelled and delivered in our own refrigerated vans. Our mission is to provide the best service and quality product possible. 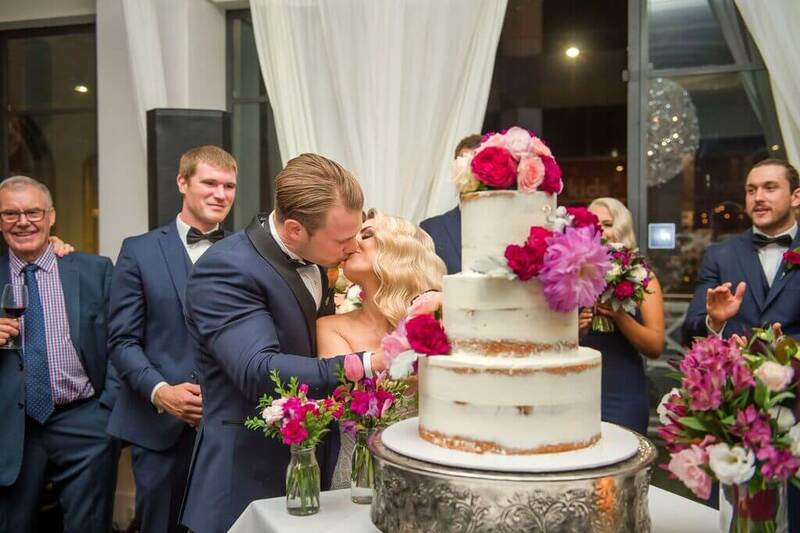 We want to create memories what will last forever, with a cake that tastes as good as it looks. 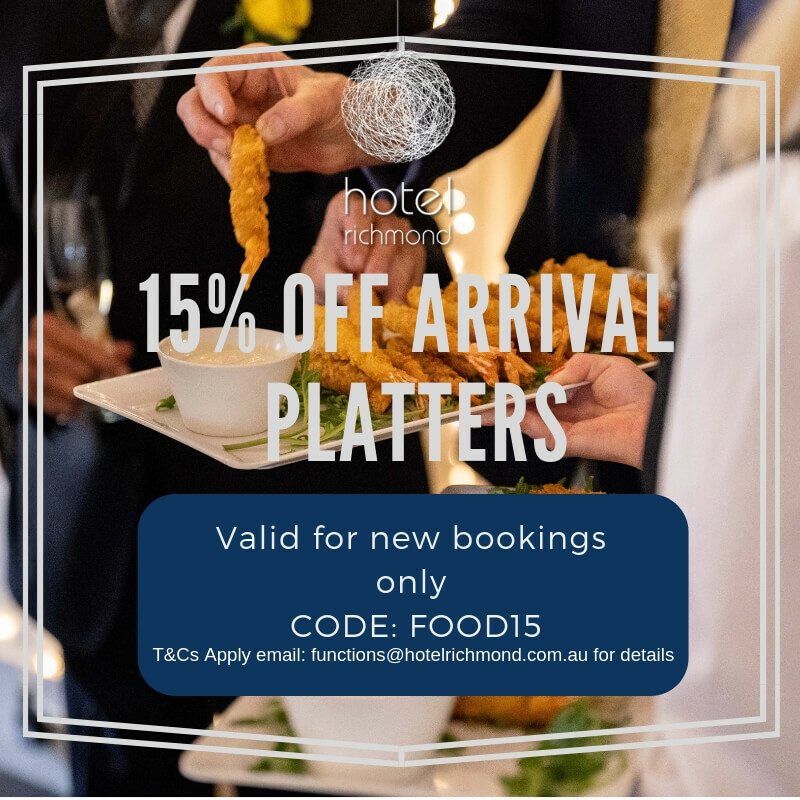 Our next offer for Adelaide’s Longest Wedding Festival… 15% on arrival platters! We love a cocktail hour at the beginning of a wedding. 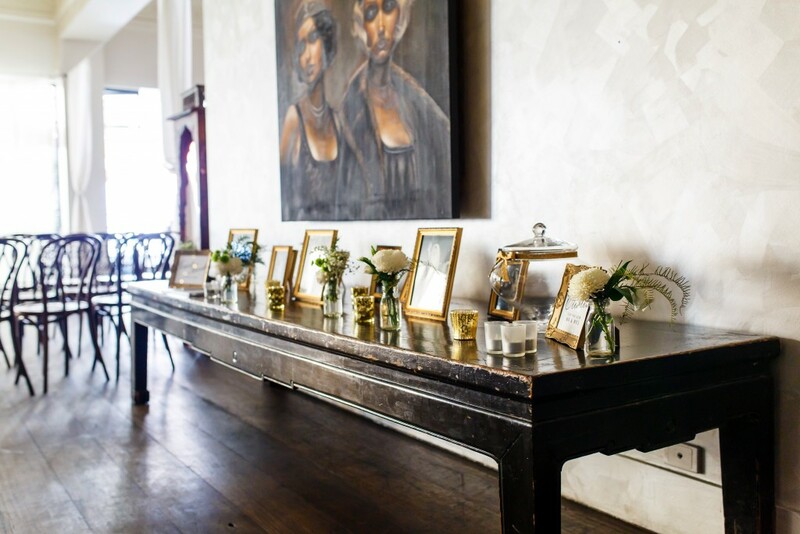 It gives guests the time to arrive and mingle before being seated. 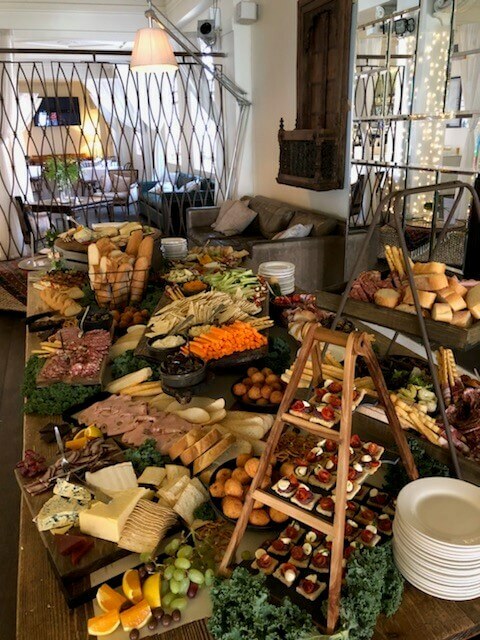 But we all know how hungry everyone is when they arrive at a wedding! 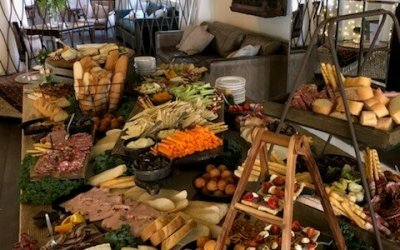 So platters, canapes or grazing table on arrival is so important. 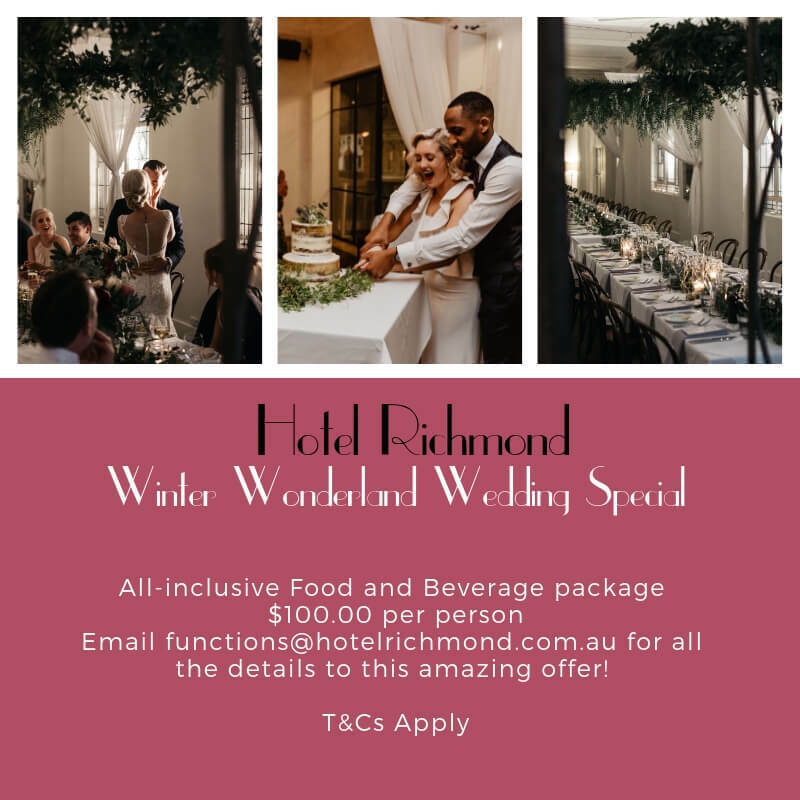 Email functions@hotelrichmond.com.au with the code: FREEFOOD15 when making a new wedding booking for 2019/2020 to receive your discount! 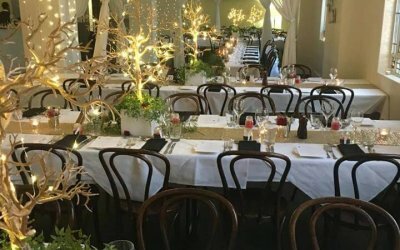 Sunday’s give away for Adelaide’s longest wedding festival of giveaways, presented to you by Hotel Richmond is a great deal for your Bucks show. 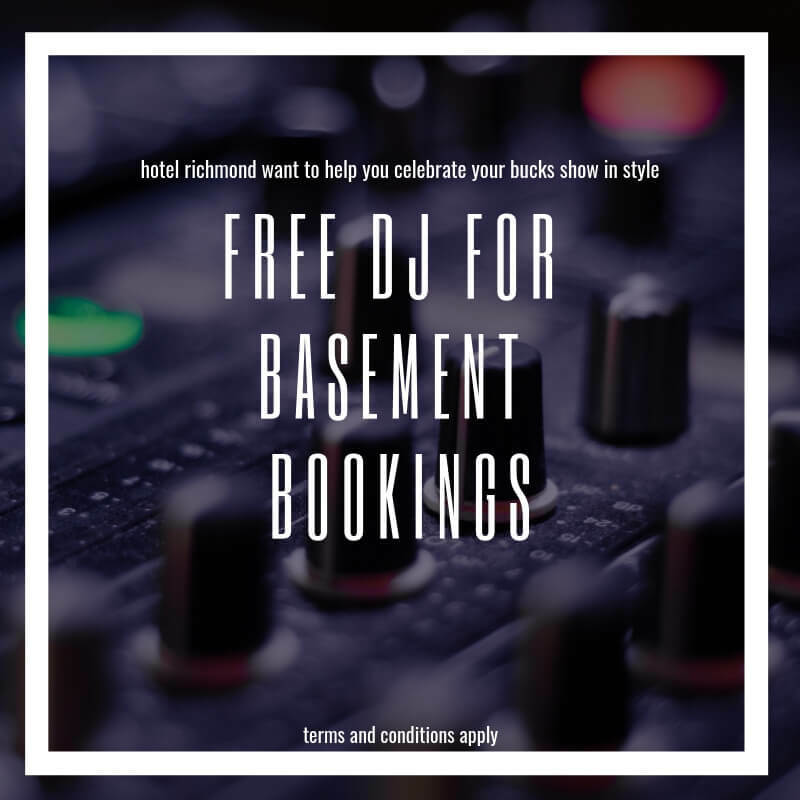 A free DJ for your event when booking your bucks with us in our Basement bar. 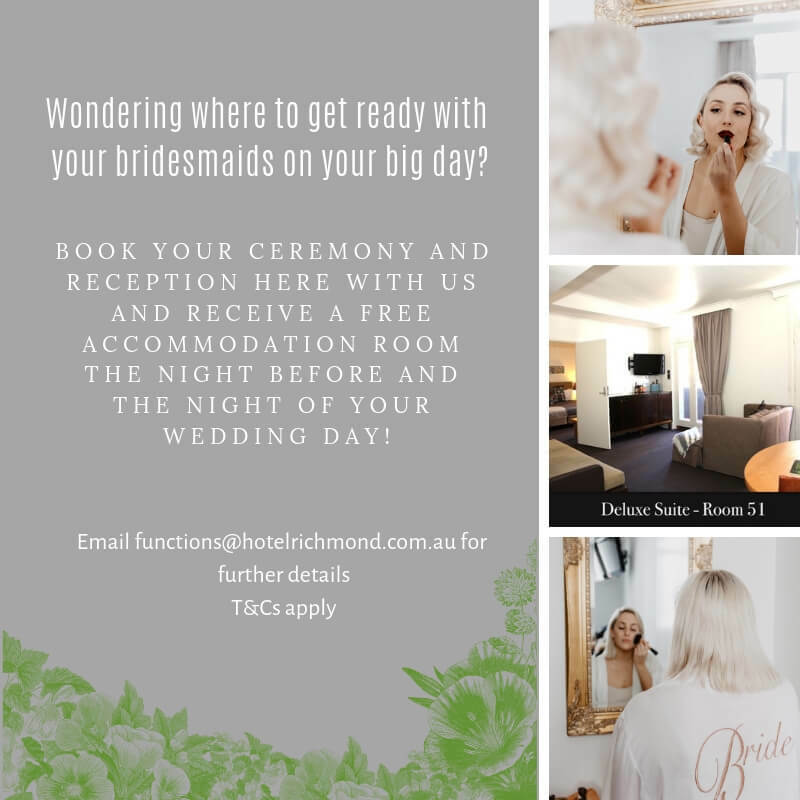 All you have to do is email functions@hotelrichmond.com.au with your enquiry before February 25th and mention this offer! Hotel Richmond continues their exclusive giveaways today with one for the ladies. 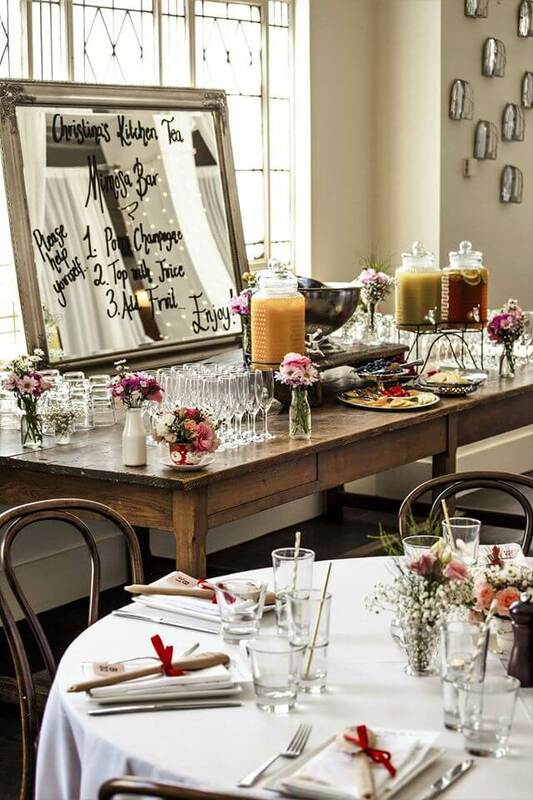 Complimentary arrival cocktails for you and your friends when booking a private room to have your hens with us. 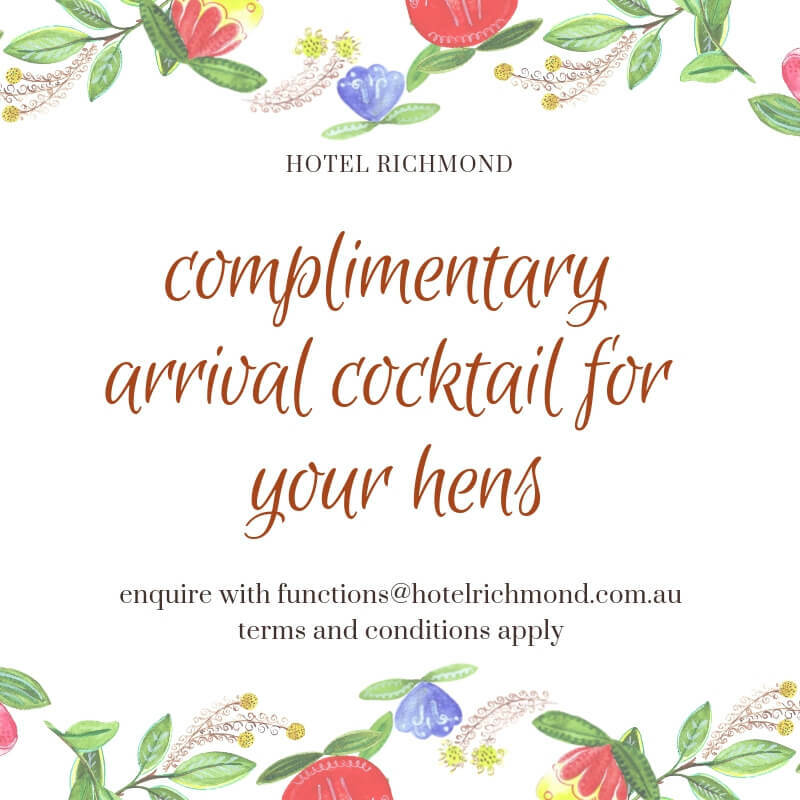 Simply email functions@hotelrichmond.com.au with your enquiry before February 25th and mention this offer! Valid for new hens bookings until the end of December 2020. This week we’ll be bringing you a whole lot of info and inspo via video! Today’s special offer is brought to you in conjunction with Event Scene. 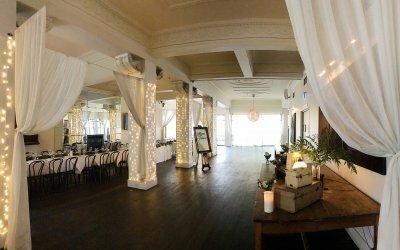 This will give you free venue hire for your wedding in FIRST (for 80 – 180 guests) or in the Balcony Room (for 15 – 45 guests). 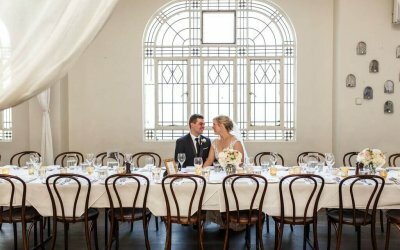 These numbers are for sit down style weddings, but the offer is available for cocktail style weddings too! Cocktail style is a great way to accommodate more guests and is really cost effective. 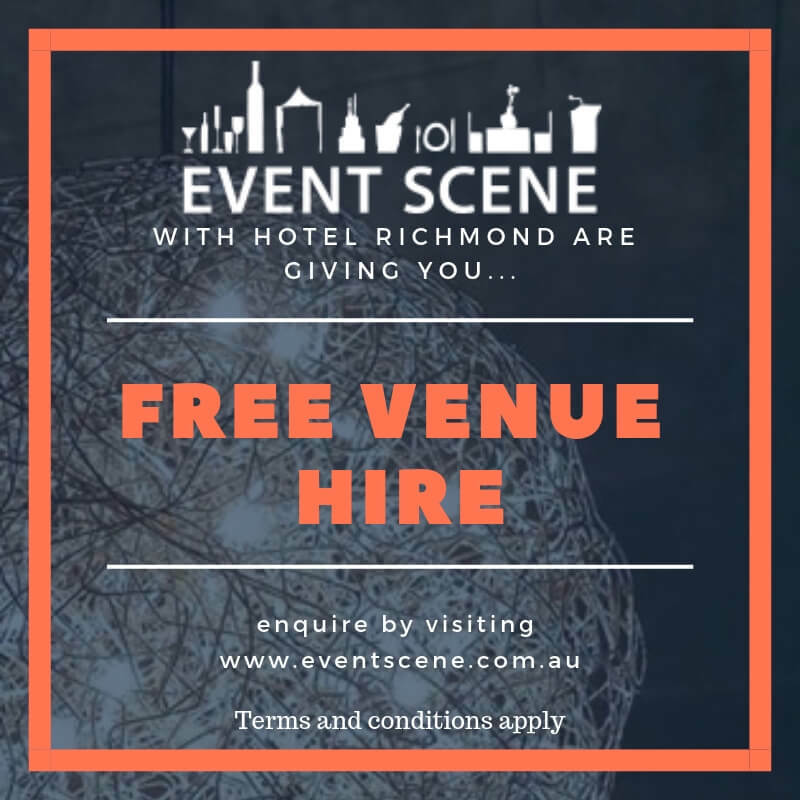 For this offer you need to send your enquiry via the form on our special offer page: https://www.eventscene.com.au/special-offers/free-venue-hire/ before the end of the wedding festival (25th Feb). However it is for any date before the end of 2020! So make sure to send your enquiry to register your interest. 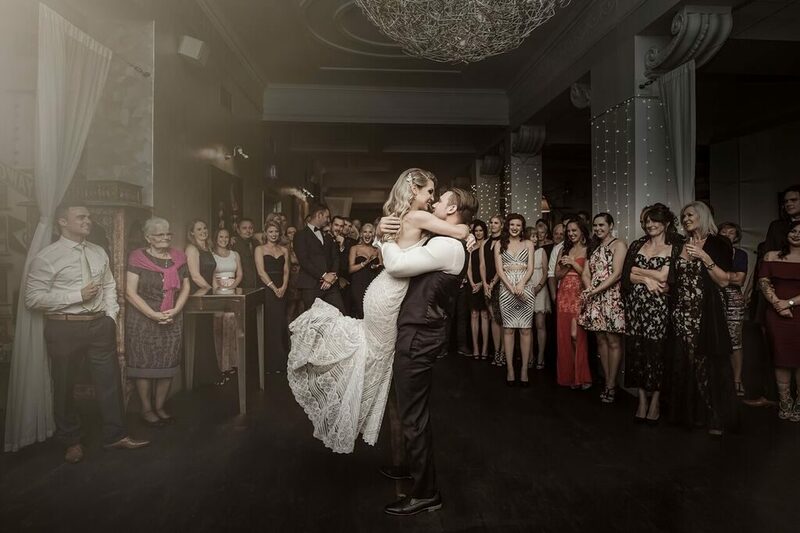 To celebrate LOVE this Valentines Day, Hotel Richmond are offering a Complimentary Accommodation suite to all private Engagement Parties booked with us during the Wedding Festival. 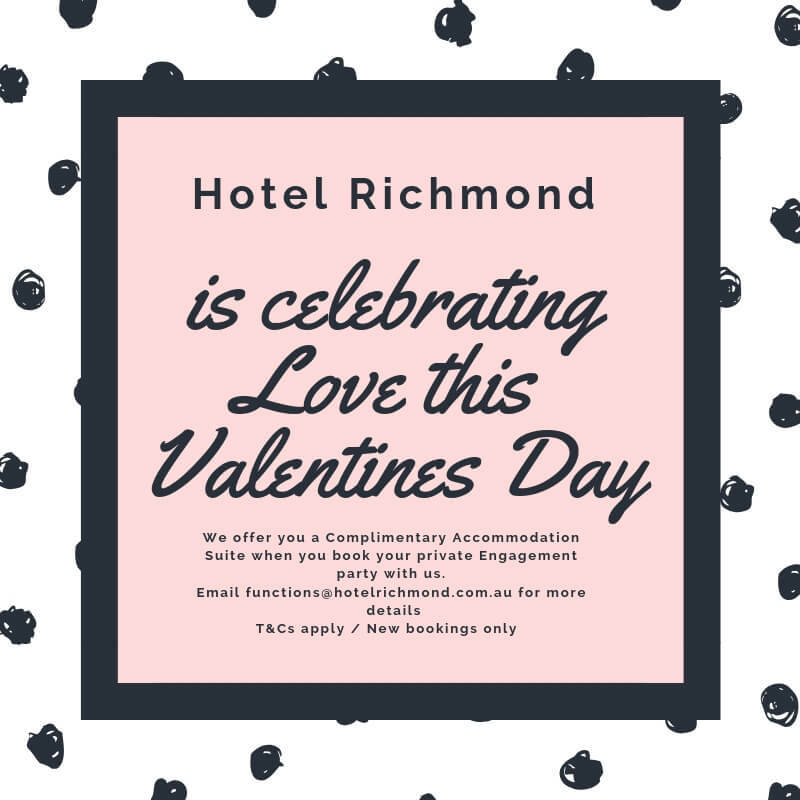 Simply email functions@hotelrichmond.com.au with your enquiry before February 25th and mention this offer! 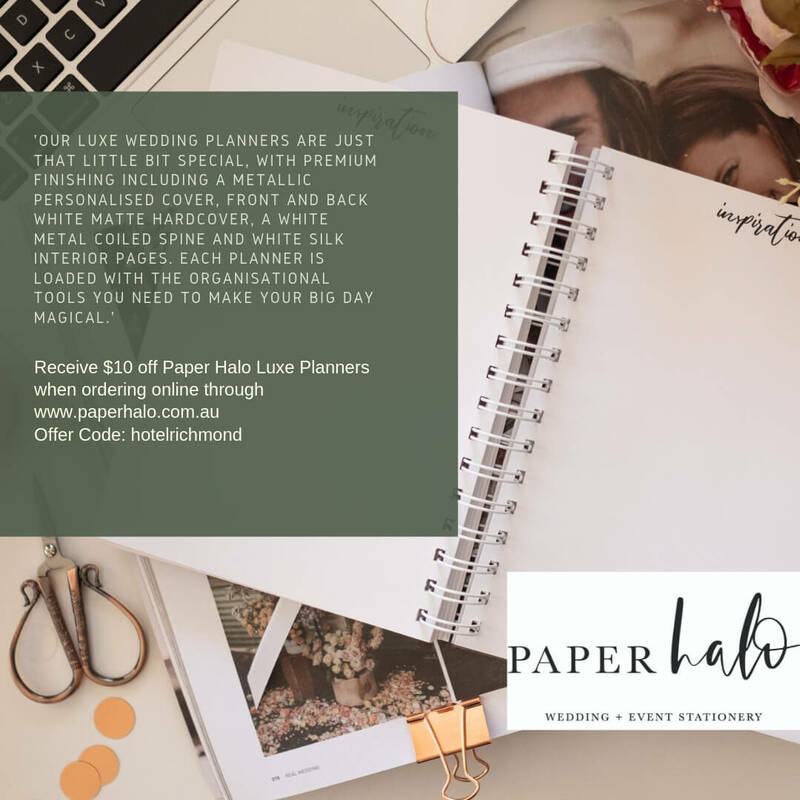 Valid for new Engagement bookings until the end of December 2020. Are you organising a Hens or Bucks show? 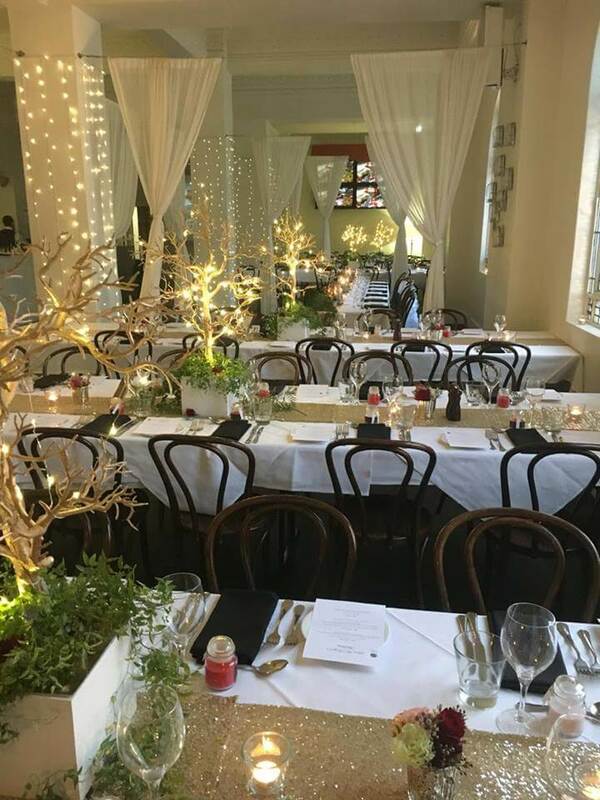 Continuing our special offers for Adelaide’s Longest Wedding Festival, when you book our Hens and Bucks packages, the Bride or Groom will receive their food and beverage package FREE! 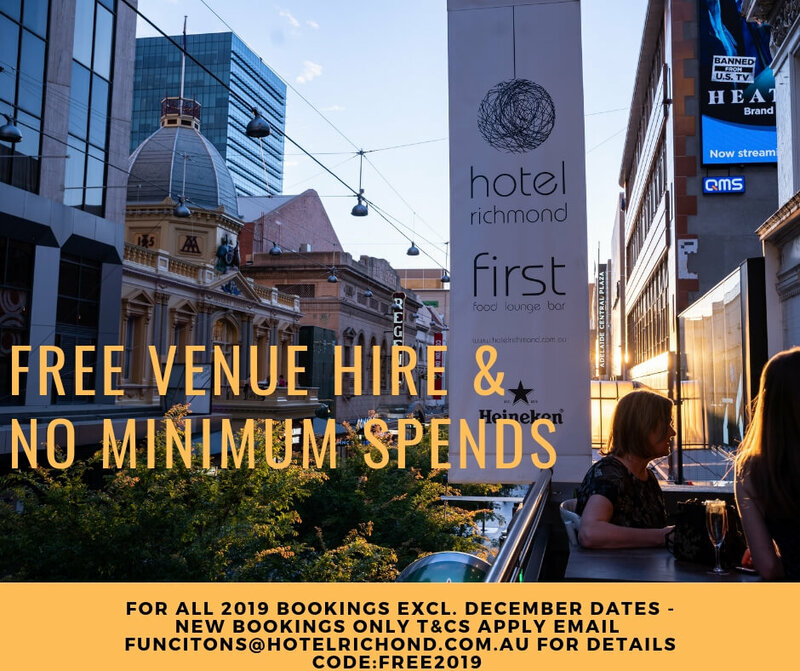 All you have to do is email functions@hotelrichmond.com.au with your enquiry before February 25th and mention this offer. Need a place to get ready in the morning of your big day? 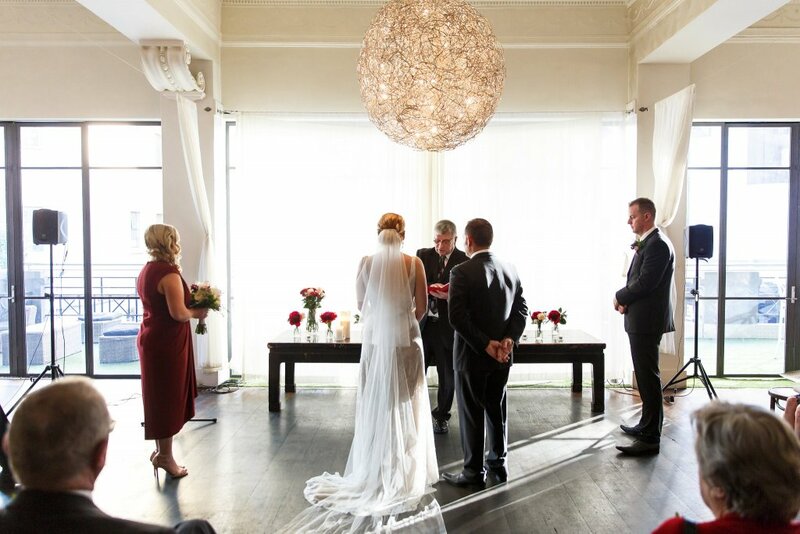 Book your Ceremony and Reception here with us and receive a FREE Accommodation room the night before and the night of your wedding Day! Wow it’s getting closer to the end of Adelaide’s Longest Wedding Festival!! 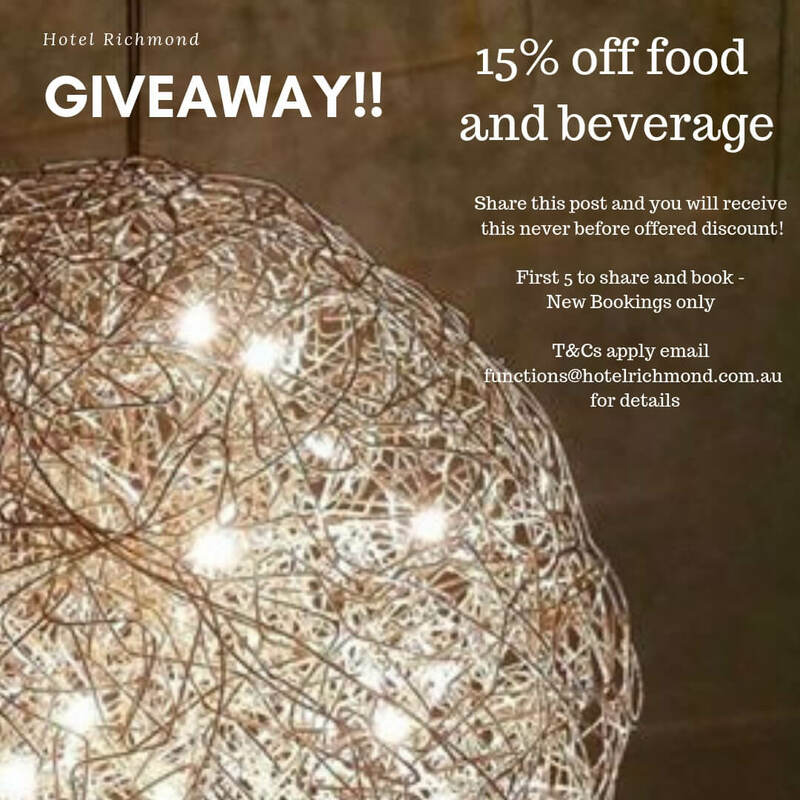 There is still time to claim all these amazing offers – jump on our website HotelRichmond.com.au to view all the specials from the last 26 days. So, what do Hotel Richmond have for you today…. We’re thinking PIZZA… aren’t we all? One of the biggest trends right now is hands on food options, so we present our late night pizza bar. 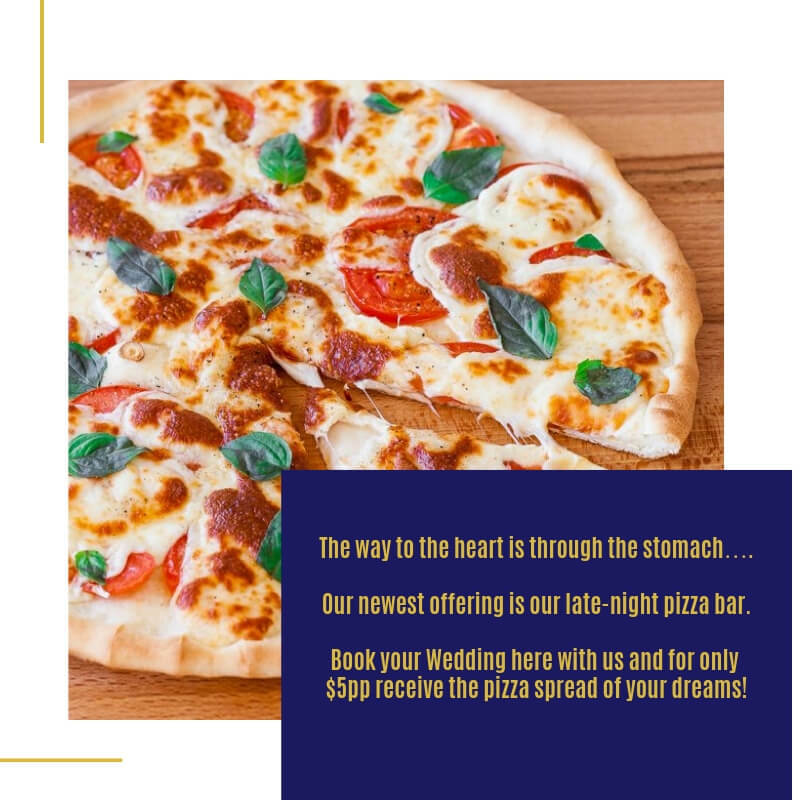 Book your Wedding here with us and for only $5pp (normally $8) we will set up the BEST looking and tasting Pizza Bar spread. Have you ever considered a Life Coach? Now is the time! How would it look arriving at your wedding ceremony completely relaxed? You hear your guests congratulating you both on your calmness and poise. It would feel wonderful knowing that you have all the confidence available to you both for the incredible day ahead. 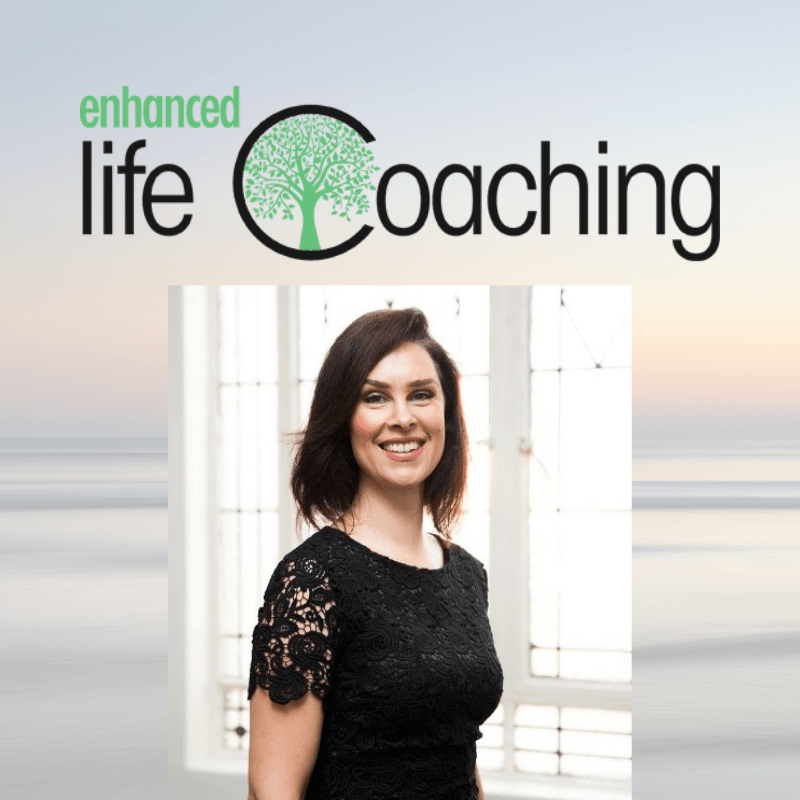 Liza is a Clinical Hypnotherapist, Master Neuro-linguistic Programmer and a Master Time Line Therapist. 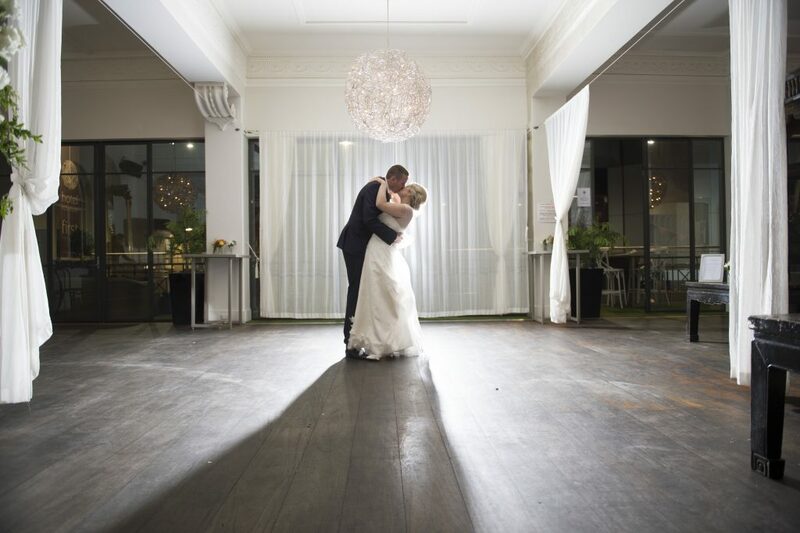 As a very special offer to support Adelaide’s Longest Wedding Festival, Liza is offering a FREE Anxiety Release consultation to any person who books with her in 2019. Simply like this post, and follow the link to Liza’s website to make an enquiry with her… be sure to mention this post when you do. Enhance your wedding day with Enhance Life Coaching! 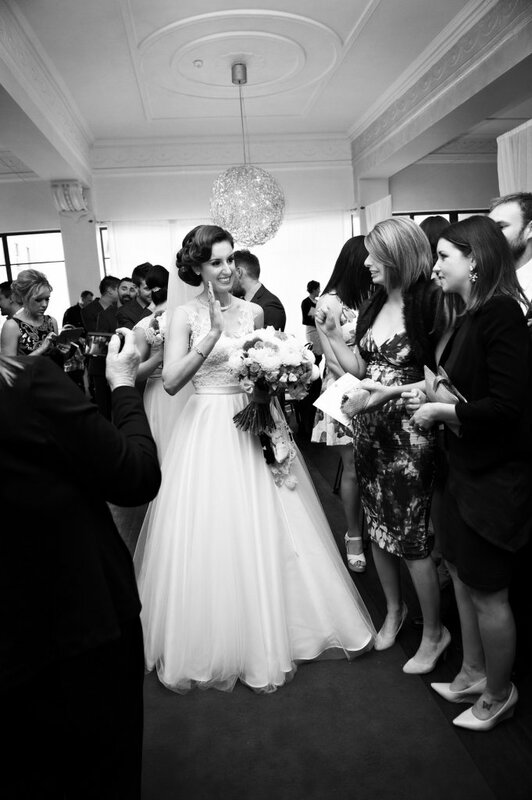 Liza is passionate about empowering wedding couples. Liza understands that sometimes just attempting positive thinking is not enough to bring about the real change you are searching for. 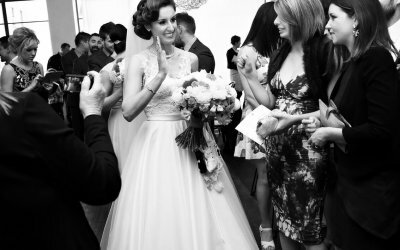 Liza’s main focus is to help you focus on what you want and NOT on what you don’t want on your wedding day. Wished you had more confidence? 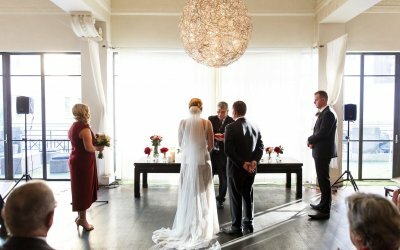 Worried about the wedding planning and getting everything done? Every felt stressed about speeches, bridal waltz or weight issues? In consultation with you, Liza will use the best combination of her therapies to help you break through your fears and find your confidence. 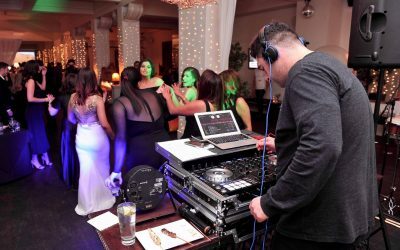 DJ Thomas McNally, Platinum DJ’s has been playing at Hotel Richmond weddings and events over the past few years, with great feedback from our couples. 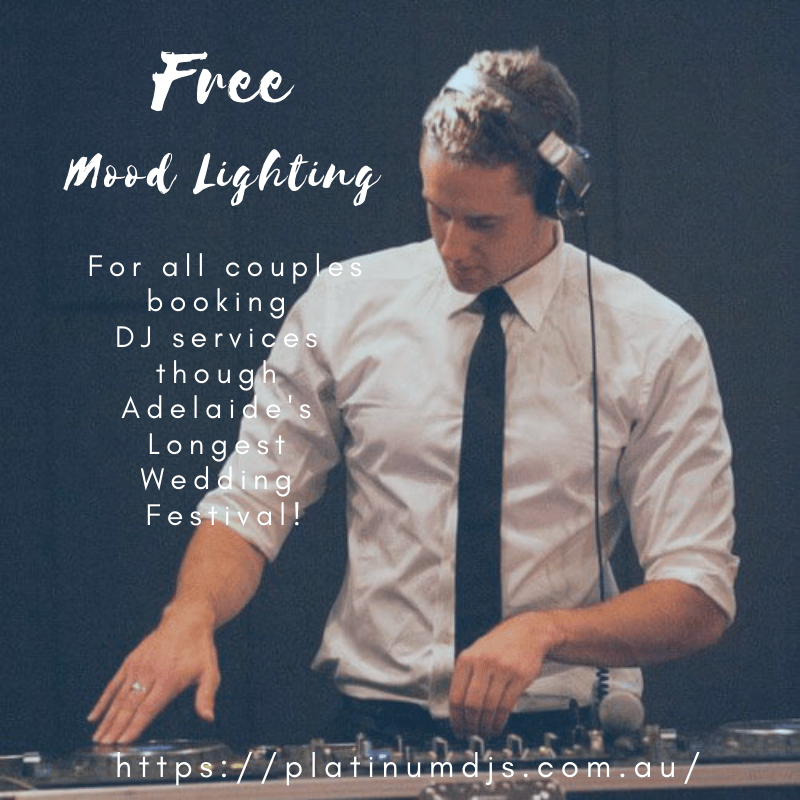 If you are getting married within the next 12 months, as part of Adelaide’s Longest Wedding Festival, Thomas is offering you FREE mood lighting with your DJ entertainment package. Simply like and share this post… and make sure you enquire with Thomas before the end of the festival to make sure that when you book you can take advantage of this special offer. 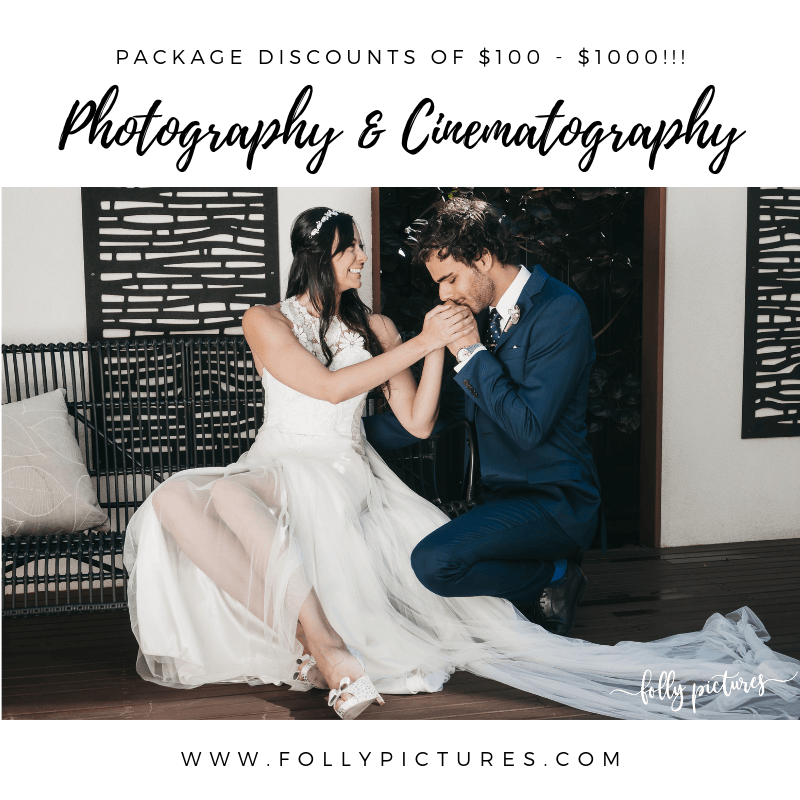 For all weddings booked through Adelaide’s Longest Wedding Festival, Folly Pictures is offering $$ discounts on all of their photography and videography packages. They’ll email you the list of package discounts offered via this festival.